While McDonald’s customers will soon be getting the option to build their own burgers, the fast food chain’s menu is going to be shrinking a bit despite that new feature. Eight items will be hacked from the menu starting in January, and the extra value meal menu will be narrowed down from the 16 current options to 11 combinations. 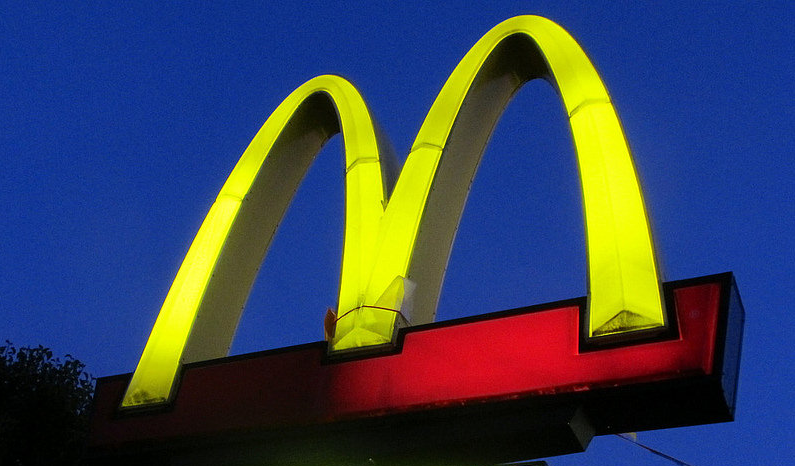 Mickey D’s is looking to speed things up in the service line, the company said at its investor meeting today, according to CNBC.com. It’s not like you’re going to miss [fill in your favorite item here, which may or may not be getting cut], McDonald’s says, as four out of five of its sales come from a small set of items on the menu. “It helps operationally yes, but it simplifies the menu as well,” said CEO Don Thompson on the call. As for which items are going bye-bye, it seems no one knows that information yet (and it could vary by franchise) — Consumerist reached out to McDonald’s to see if the company was willing to share who’s on the execution list, and we’ll let you know when we hear back. UPDATE: A McD’s rep tells Consumerist that the company’s intent “is to have a cleaner menu board that is easier for customers to absorb. It’s making room for “future innovations” by slimming down the options for each kind of thing. This concept is getting tested first in Delaware, Little Rock, Waco, Bakersfield, Macon and Knoxville.